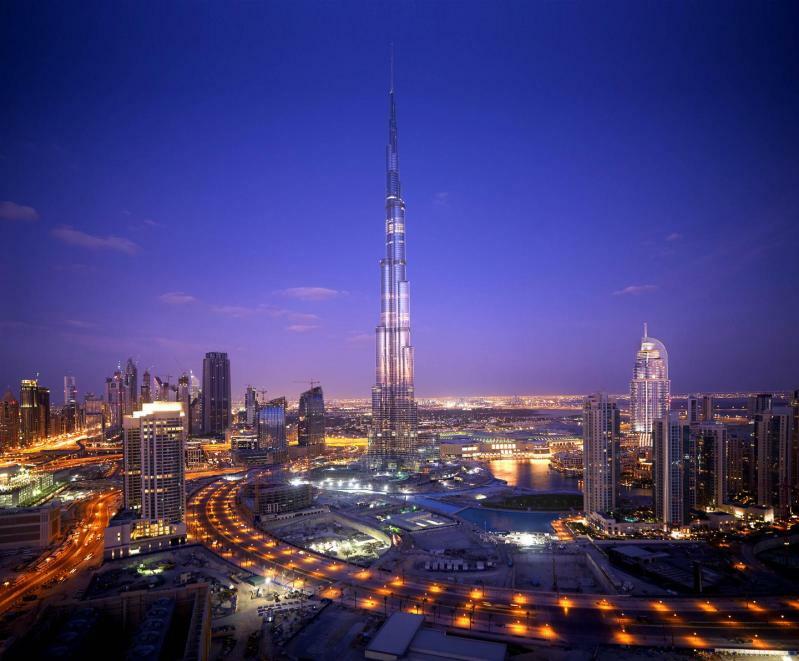 Emaar Properties PJSC (EMAAR), the builder of the world’s tallest tower in Dubai, reported a 45 percent decline in first-quarter profit, missing analyst estimates, as it delivered fewer units in Burj Khalifa. Net income fell to 421 million dirhams ($115 million), or 7 fils a share, from 761 million dirhams, or 12 fils share in the year-earlier period, the company said in an e-mailed statement today. The average estimate of six analysts in a Bloomberg survey was for a profit of 567 million dirhams. Emaar, the United Arab Emirates’ biggest developer, said profit was driven by its hotels and malls as well as the handover of about 270 apartments in Burj Khalifa and Boulevard Plaza. That compares with 1,300 in the corresponding quarter in 2010. The developer, which generates most of its revenue from Dubai, was hurt by a slump in property prices in its home market of more than 60 percent as speculative demand waned and banks tightened lending since mid-2008. The company said it delivered commercial space in Syria’s Eighth Gate development. 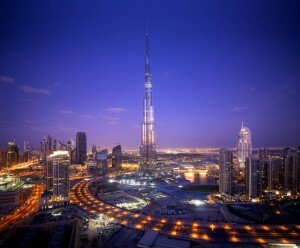 Emaar’s hotels had an 87 percent average occupancy rate during the first quarter, according to the statement. The developer’s revenue in the quarter amounted to 1.98 billion dirhams and the operating profit margin improved to 28.5 percent in the quarter from 26 percent a year ago. “Emaar will continue to explore growth opportunities in key emerging markets where our emphasis will be to create dynamic socio-economic growth engines like Downtown Dubai that create jobs, supports ancillary industries and meet lifestyle aspirations,” Chairman Mohammed Alabbar said in the statement. The company’s international projects in Saudi Arabia, Egypt, Jordan, Pakistan, India and Turkey will contribute this year to its revenue, it said. Projects such as Jeddah Gate, Al Khobar Lakes and Egypt’s Uptown Cairo and Marassi are “fast progressing” and will be delivered in the coming months, according to the statement. Emaar said loss from associated companies widened to 127 million dirhams from 57 million in the year-ago period without naming the units. Emaar owns a 45 percent stake in Islamic mortgage lender Amlak Finance PJSC, which was barred from trading in November 2008 after the global financial crisis cut their access to funding. Emaar shares declined 1.4 percent to 3.44 dirhams today on Dubai’s stock market, which closed before earnings were released. The developer’s shares dropped 13 percent in the past year, compared with a 5 percent drop in the benchmark DFM General Index. That gives the company a market value of 21 billion dirhams. “Despite the fact revenue is coming down, the company continues to have high overhead,” Azzam said today. Emaar’s expenses rose almost 2 percent to 458 million dirhams from 450 million dirhams a year earlier, the statement shows.